The simple answer is ANY information that can be used to identify you from your Protected Health Information (PHI). A total of 18 unique identifiers and must be removed to meet the “Safe Harbor” method. PHI as defined by US Health Insurance Portability and Accountability Act (HIPAA), is any information about health status, provision of healthcare, or payment for healthcare that is created or collected by healthcare organizations, referred to as Covered Entities (CEs) (or a Business Associates (BAs)), and can be linked to a specific individual. This is interpreted rather broadly and includes any part of a patient’s medical record or payment history[i]. 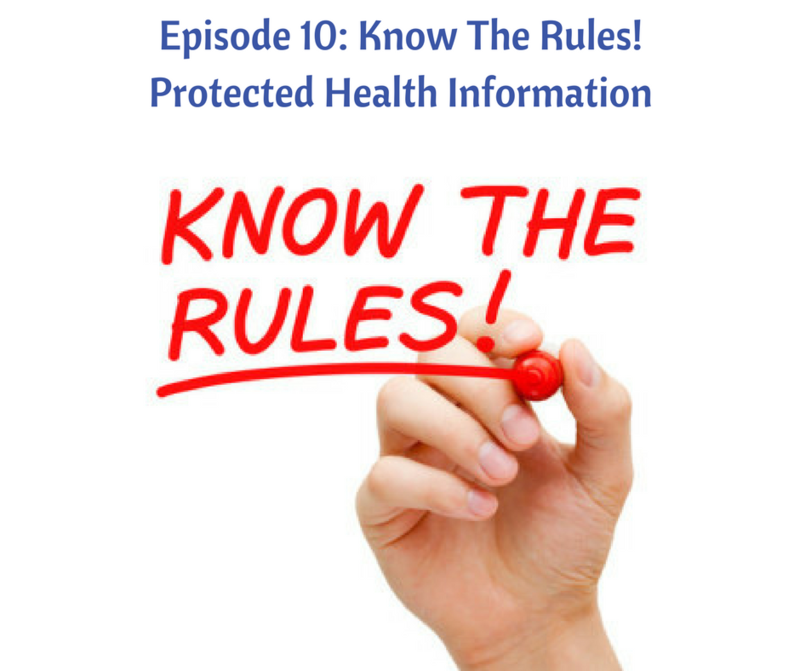 The HIPAA Privacy Rule protects most “individually identifiable health information” held or transmitted by a CE or its BA, in any form or medium by a CE or its BA, whether electronic, on paper, or oral. The Privacy Rule calls this information PHI [ii]. Section § 164.514(a) of the Privacy Rule provides the standard for de-identification of protected health information. Under this standard, health information is not individually identifiable if it does not identify an individual and if the covered entity has no reasonable basis to believe it can be used to identify an individual. Sections 164.514(b) and(c) contain the implementation specifications that offer two methods to achieve de-identification in accordance with the HIPAA Privacy Rule. The Safe Harbor method is used to de-identify PHI by removing specific identifiers from the data sets. The following list of 18 identifiers and must be removed! Example of PHI include a medical record, laboratory report, or hospital bill because each document contains a patient’s name and/or other identifying information associated with the health data content. Both methods, even when properly applied, yield de-identified data that retains some risk of identification. Although the risk is very small, it is not zero, and there is a possibility that de-identified data could be linked back to the identity of the patient to which it corresponds. For information on de-identification of PHI by Expert Determination, 45 CFR § 164.514(b)(1) & Safe Harbor § 164.514(b)(2) is available @ the U.S. Department of Health and Human Services’ Office for Civil Rights. [ii] Protected health information (PHI) is defined as individually identifiable health information transmitted or maintained by a covered entity or its business associates in any form or medium (45 CFR 160.103). The definition exempts a small number of categories of individually identifiable health information, such as individually identifiable health information found in employment records held by a Covered Entity in its role as an employer. Episode 9: Know The Rules! HIPAA Compliance – Who Has To Comply?